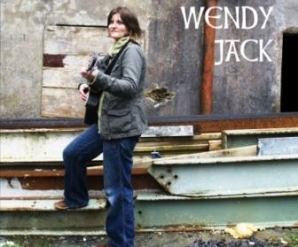 Wendy Jack is semi-finalist in the prestigious International Songwriting Competition !!! We are delighted to announce that Wendy Jack’s debut single ‘Sunsets’ reached the semi-finals in the prestigious International Songwriting Competition. With over 16,000 entries from all over the world this is a fantastic achievement.